Asbestos and mould are dangerous. Choose only qualified removal experts, with the experience of over 9000 projects. Cutting-edge solutions for all types of industrial insulation projects across New Zealand and the Pacific Islands. The very best advice, solutions and methods from qualified and experienced professionals. With over 40 years experience, we are your team for all types of industrial insulation products; sourced from a range of reputable suppliers, and suitable for a wide variety of applications. We were one of the first companies in NZ to carry out asbestos removal. 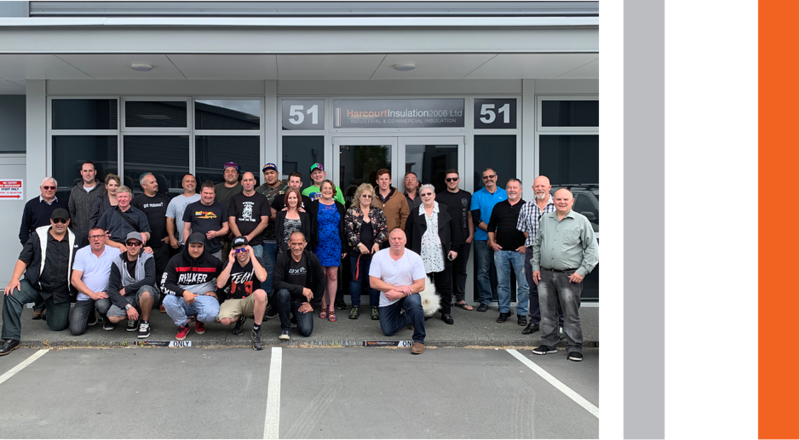 The company has continued to explore modern international methods and equipment for resolving asbestos and other hazardous substances like meth and mould. Harcourt Insulation is a family run business specialising in industrial and commercial insulation and asbestos removal. 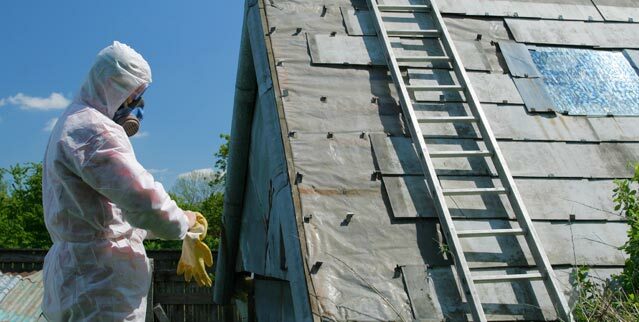 Asbestos management is a highly specialised area with various legal and compliance requirements. To ensure a cost effective and seamless process, it’s vital to engage experienced professionals. Since 2006 we have managed over 9000 properties for asbestos and other hazardous related services. So it’s fair to say we have the process well and truly down-pat. Our experience with industrial insulation spans over 40 years, which means we have a wealth of knowledge and expertise in this field too. Our focus areas include Light Sheetmetal Fabrication, Sound Attenuation and HVAC Ducting. Please contact us to discuss your project requirements. We welcome the opportunity to share our insights with you. In 2016, Harcourt Insulation played a key role in the conservation of Hillary’s Hut at Scott Base, working with the Antarctic Heritage Trust providing specialist services to remove Asbestolux panelling from the interior of the building. The Arts Centre is a mix of buildings of which 20 are Historic Place Category 1. Many others are Historic Place Category 2. They are considered Gothic revival and date from 1877. Harcourt Insulation 2006 Ltd is a family run business specializing in industrial & commercial insulation, fire rating and asbestos removal.